Enjoy having more inventory to share with your clients and get exposure to new property developments. Gain greater exposure for your listing? Make your listing available to buyers around the world with automatically-created multilingual marketing materials. Network with agents everywhere to help your clients find second homes and help other agents’ clients find homes near you. Impress prospective clients with automatically-created amazing digital marketing that positions you as an exceptional professional. Exposure to more inventory, including new developments, enables you to expand your business with local, multicultural, and international clients. Agents all over the world promote your listings in their markets and through social media, exposing your properties to new pools of buyers, in their language of choice. Develop a referral network by connecting with motivated real estate professionals locally and around the world using sophisticated digital marketing tools. Gain a competitive advantage and impress prospective clients with beautiful digital marketing that positions you as an exceptional professional. Annual Pricing Discount - Equivalent of Two Months Free! 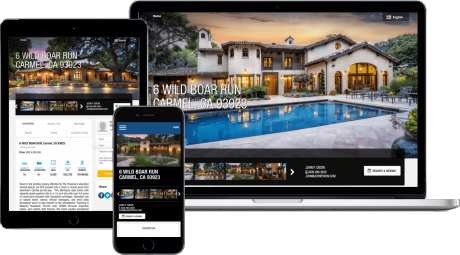 Proxio Showcase offers a complete digital marketing package—a beautiful multilingual property website with social media links, connected to a global network of collaborating buyer’s agents—to make your listing stand out and sell faster. Your listing is presented in an elegant website, and attractive digital brochures with your brand are automatically created to highlight your property. These materials are easily shared with your clients via email and social media at just a touch of a button. The website and digital brochures are available in multiple languages including: English, Spanish, French, Portuguese, Chinese and Japanese, making it simpler than ever to provide agents and prospective buyers with the information they require, in the format they prefer. This enables you to expand your pool of prospective buyers to non-English speakers to maximize your listing’s exposure and sell more quickly. Proxio Connect enables you to extend your network of real estate professionals, share your listings and build a referral business by promoting other inventory. Extend your marketing reach to multicultural buyers using the translated listings and marketing materials. 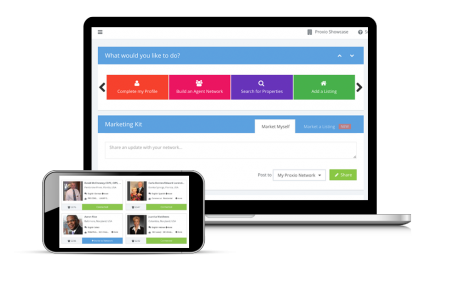 Share beautiful digital marketing emails and brochures with other agents and buyers using the Proxio Connect Marketing Kit, available in multiple languages to serve local, multicultural and international clients. Quickly and easily share listings and news with your social media channels to drive important online leads. The Marketing Kit provides attractive digital brochures to enthusiastic agents everywhere. Send beautiful html emails to buyers and agents; agents can then share those same materials with their clients, broadening your marketing reach. This expanded exposure for your listing reduces time to sell. 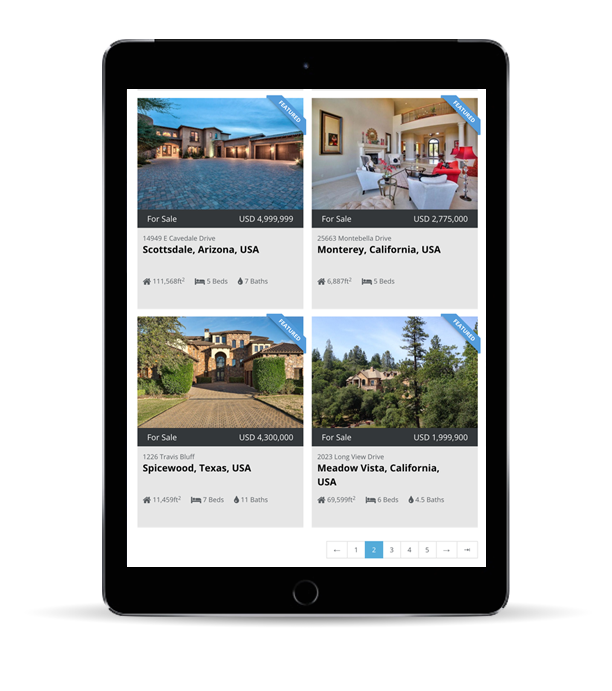 Capture more listing presentations by demonstrating your connections with local and global agents, and showing prospective clients how you’ll market their property in multiple languages.  Sophisticated property marketing will identify you as a progressive professional and give you a competitive advantage. In addition, by marketing your listings both locally and globally, you’ll accelerate your sales and earn commissions faster.